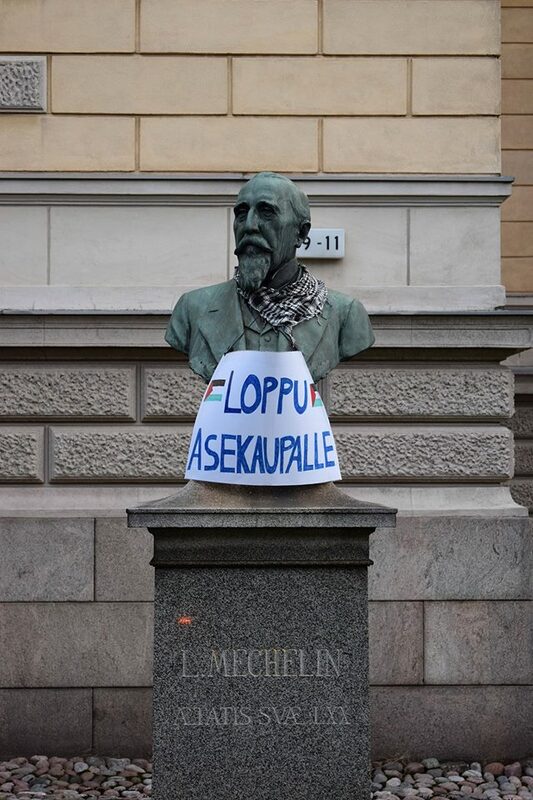 FINLAND: LEFTISTS DRESS HELSINKI STATUES IN ISLAMONAZI SCARVES AND BDS SIGNS…….. – The Tundra Tabloids……. 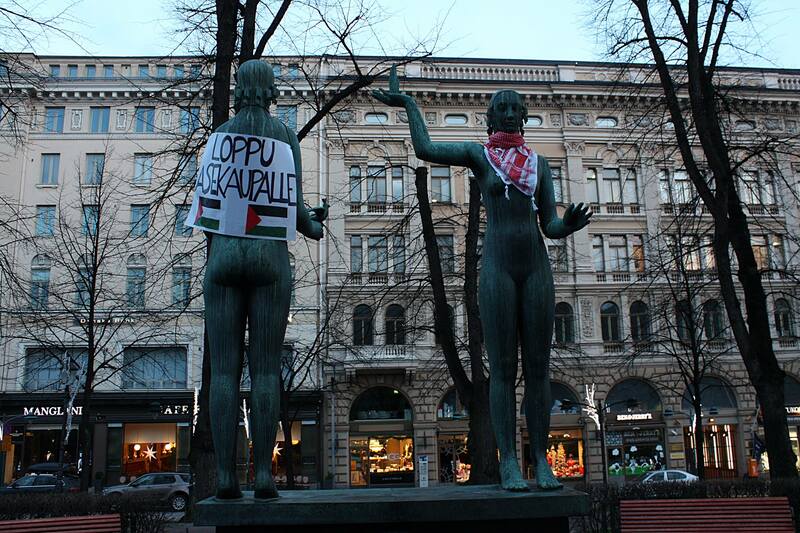 FINLAND: LEFTISTS DRESS HELSINKI STATUES IN ISLAMONAZI SCARVES AND BDS SIGNS…….. 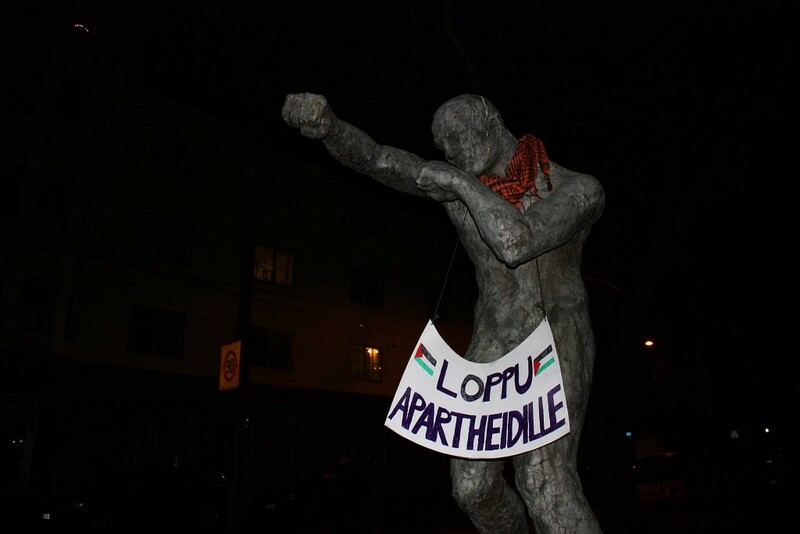 Miscreants and malcontents dishonor historic figures in city’s center. 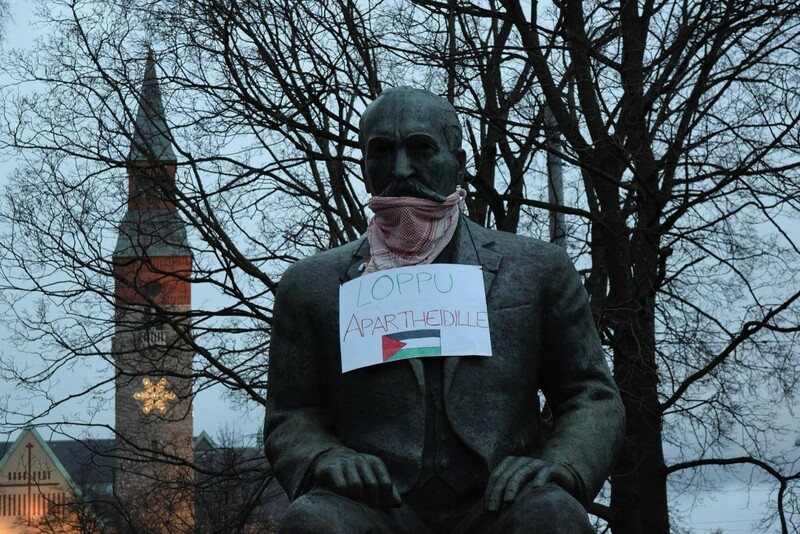 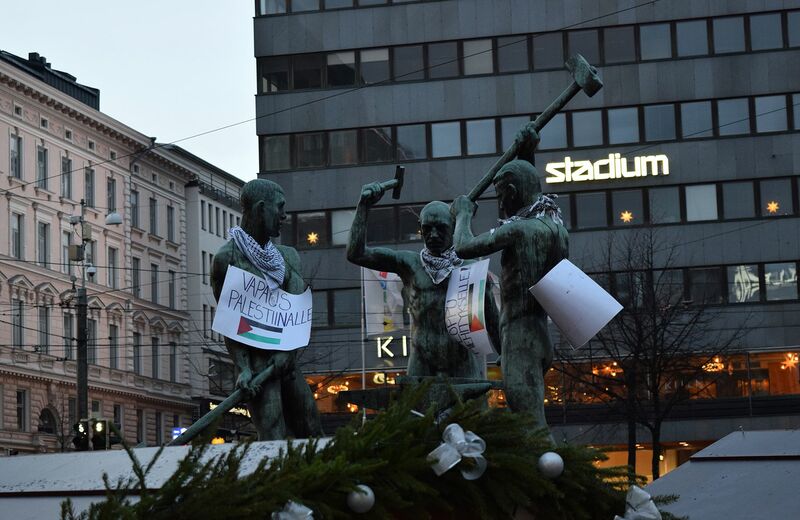 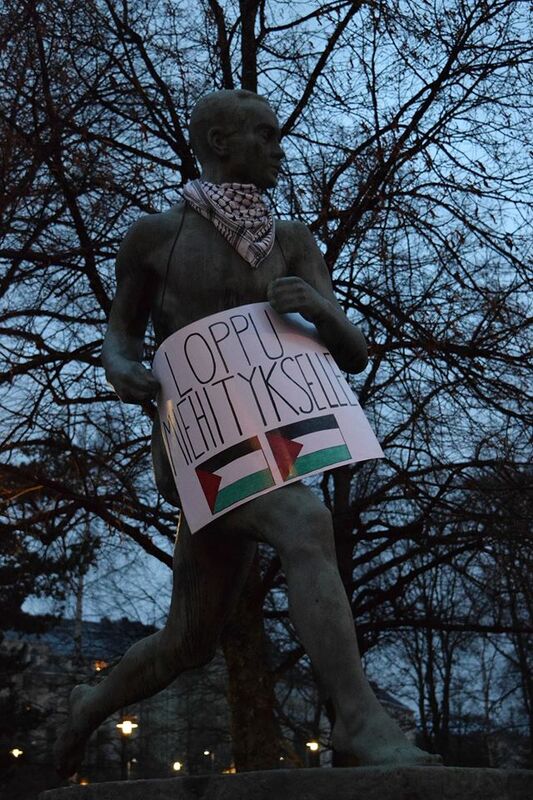 Leftist Youth Palestine division organized an international Palestinian solidarity day (30.11.2015) in the center of Helsinki, where the well-known statues were dressed in islamonazi scarves, as well as with their pathetic slogans. 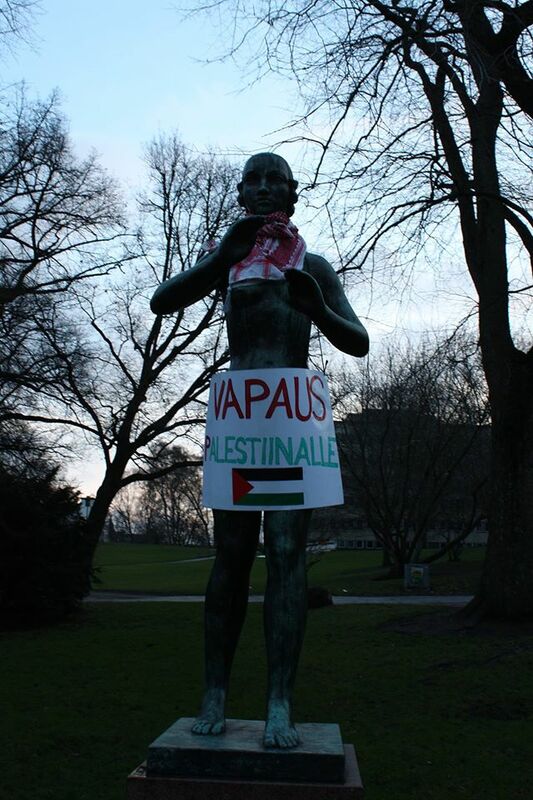 Convolvulus in the symbol of islamonazi terror……. 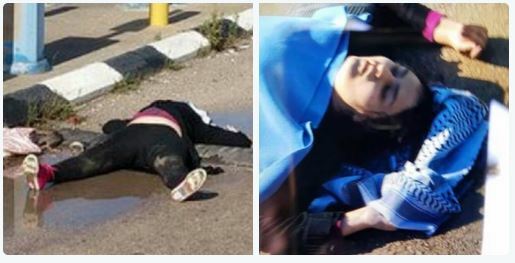 Previous Post Previous Post DIANA WEST: “TOWARD SOVIET AMERICA”, THE USSR’S MEIN KAMPF FOR AMERICAN TAKEOVER……..
Great – this lets the public see how little respect for their own culture and just what kind of turds Paleostinian supporters actually are.